Joe Horrox Law is proud to serve people in Holy Hill and other cities throughout the region. Attorney Joe Horrox has years of experience and takes all cases seriously, particularly those that involve premises liability lawsuits for injuries at business establishments. We'd like to take a moment right now to consider slip and fall accidents that may occur at supermarkets. The issue is actually more common than you may think. 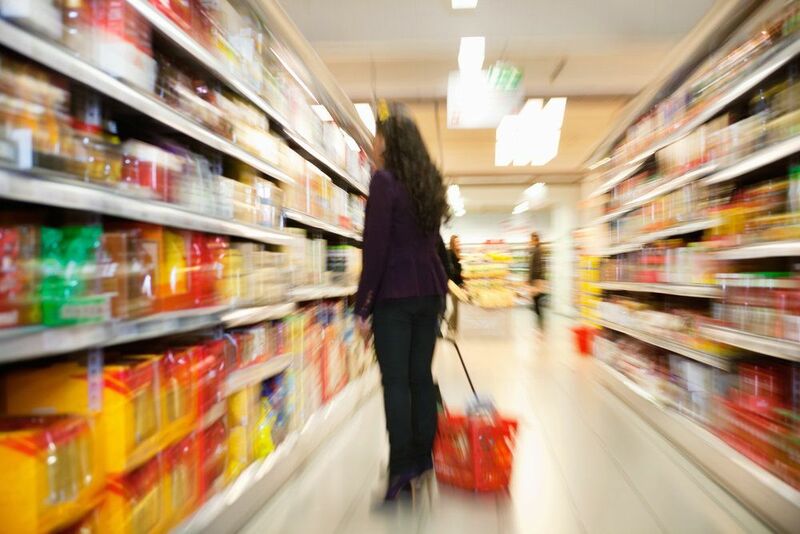 While many of us go to supermarkets regularly, they can be potentially dangerous places to visit. The floors are often linoleum, which means that there's a very really threat of slipping and falling. This can be the result of moisture on the floor or of debris on the floor. Whatever the case may be, it's important that these issues be addressed by the management as soon as possible to keep their customers safe. One common cause of slips and falls in supermarkets involves moisture on the floor in the produce section. Many supermarkets have sprayers to keep produce moist and fresh, and it's possible for water to wind up on the floor in the produce section. Another potential cause of slips and falls in supermarkets are broken products whose contents wind up in the aisles. Say that someone accidentally drops a jar of pickles, which shatters and spills the brine all over the place. Or if a carton of eggs is accidentally dropped and the eggs crack and wind up on the floor. These can both cause serious slips to occur if the mess isn't tended to as soon as possible. On rainy days, the entrance doors of a supermarket can be very dangerous. This is because people's shoes bring in moisture from the outside, resulting in the potential for slips and falls. In addition, wet clothes and dripping umbrellas can result in dangerous hazards throughout a store. It's not just moisture that can can lead to a slip or fall. Even solid items can make these kinds of accidents more likely. For instance, a piece of tissue paper on the floor or spilled candies can lead to unstable footing if a person steps right on the debris. There are many safety measures that supermarkets can take to avoid serious injuries to their customers. For one, any liquid spills on the premises or solid debris on the floor should be cleaned as soon as possible. When there's a spill or debris, employees should place a caution sign to keep customers away from the area until the mess is cleaned. You may be surprised the difference a wet floor sign can make. On rainy days, the use of absorbent mats by the entrances is crucial. Having an umbrella basket or umbrella bags is also helpful for preventing slips. It can also be helpful to have an employee periodically use a dust mop along high traffic areas to keep floors dry. In the produce section and other areas in which moisture is likely to wind up on the ground, it can also be helpful to have textured floors or mats to provide additional traction to customers as they browse items. For more information about your legal rights following a serious slip and fall accident, it's important that you contact our personal injury law firm today. The legal team at Joe Horrox Law will fight diligently for you and your legal entitlements. Injured? Don't get hurt twice!